Four Bansuri Indian flute presets and manual for use with the Roli Seaboard. Breathcontroller is recommended but there are also preset versions using the second slider on the Seaboard to control expression. 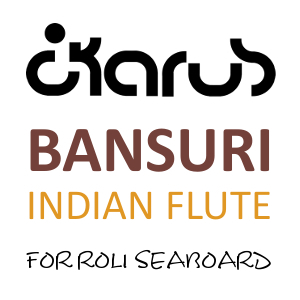 Four incredible Bansuri Indian flute presets for use with the Roli Seaboard.